Click Here: Details on Facebook. This Saturday. 6:30pm to TBA. More information on Larkin Square: Click Here. Shuttle buses will make the rounds for CNU attendees from the Hyatt to Larkin Square, starting at 5:30pm. 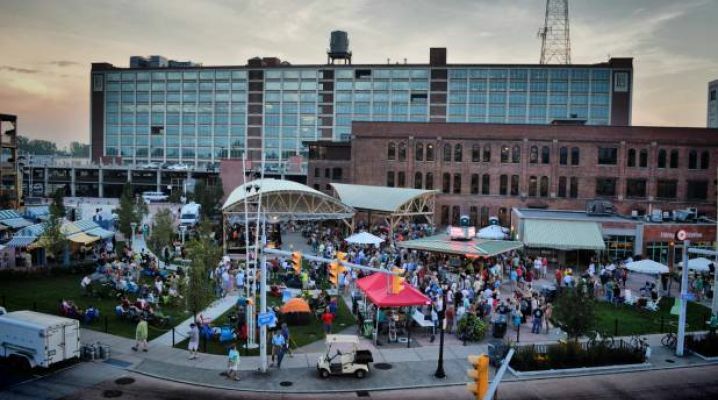 Join CNU in the jewel of Larkinville for CNU 22’s closing party, featuring food trucks, live music from The Albrights, drinks at The Grill, local goods from the marketplace, and Larkin Square’s famously fun amenities such as hula hoops and pickleball. Sponsored by First Niagara, the closing party is free and open to the public. Want more NextGen? Get the schedule here.